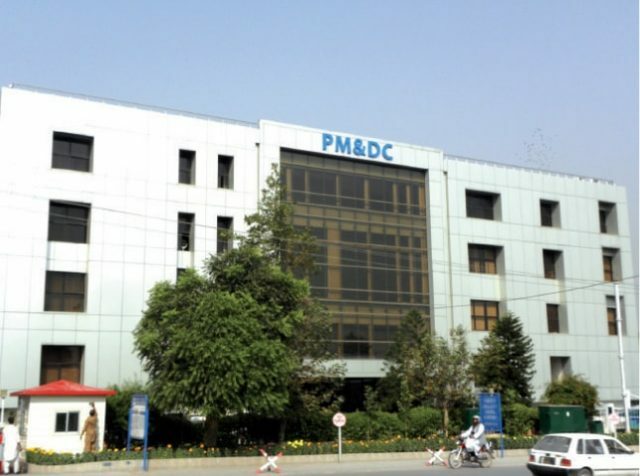 The Pakistan Medical and Dental Council (PMDC) and Pakistan Association of Private Medical and Dental Institutions (PAMI) have agreed on a new fee structure for medical colleges after the Chief Justice of Pakistan (CJP) Mian Saqib Nisar took suo motu notice of inflated fees in December last year, a local media outlet reported on Sunday. Annual fees are expected to be increased from Rs850,000 to Rs950,000 in addition to a Rs50,000 admission fee. A five per cent tax has also been deemed necessary. Students would also be required to submit a wealth statement detailing how they are expected to pay fees for five years, submit an income/tax return of parents/guardians and provide an insurance certificate. PMDC and PAMI said that admissions would be held through a centralised induction policy. The CJP had taken a notice of the inflated fees being charged from medical students and allegations that the colleges were taking donations from students in return for admissions.